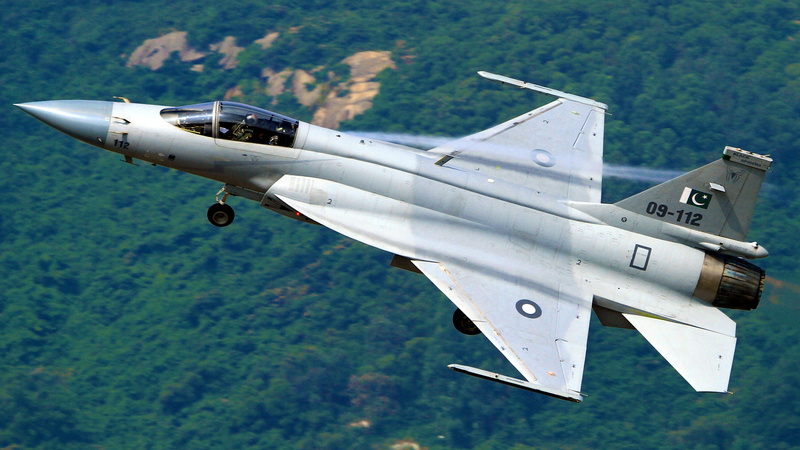 The JF-17 Thunder for the Philippine Air Force? A JF-17 Thunder of the Pakistani Air Force showing its planform. Photo courtesy of RA.AZ thru Flickr. During the campaign period for the 2016 Presidential elections, one joke I would occasionally come out with on my page went something like, “oh don’t worry, if Rodrigo Duterte becomes President, our Air Force would eventually end up with the JF-17 Thunder as its Multi-Role Fighter (MRF), ha-ha-ha”. And then the May 2016 elections came, and he won. By a fricking landslide. Five months into the new administration, in December 2016 Finance Secretary Carlos Dominguez said in a newspaper interview that they were looking at importing weapons from Pakistan where the JF-17 is currently being made.1 Note that Dominguez is also one of Duterte’s closest advisers, being a childhood friend and former classmate.2 So the jokes came out again.